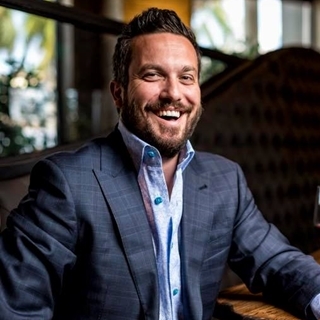 Fan Favorite from "Top Chef," Fabio Viviani is now a New York Times Bestselling Author, Restaurateur, Keynote Speaker and much more. 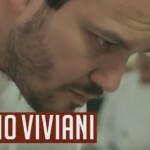 New York Times Bestselling Author and “Fan Favorite” on Bravo’s Top Chef, Fabio Viviani is one of the top culinary names in the country. With a passion for food since he was a child in Florence, Fabio has gone to star in Bravo’s Life After Top Chef and the award-winning series, Chow Ciao! on Yahoo. 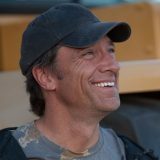 He has recurring guest spots on shows like Good Morning America, Rachael Ray, The Talk, The Chew, Ellen, Good Day LA, Access Hollywood and countless Food Network shows including Cutthroat Kitchen: All-Star Tournament, which he won. 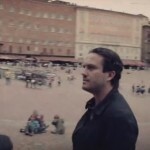 He released Fabio’s Kitchen, a 52-episode cooking show on YouTube in 2017. Offscreen, Fabio is a regular headliner at global food events and festivals. 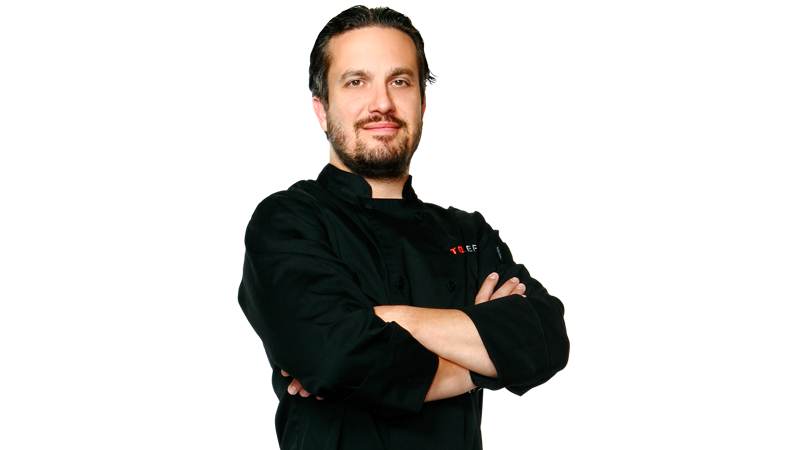 He is the Owner of Cafe Firenze in Ventura County, along with Siena Tavern, Prime and Provisions and Bar Siena (all in Chicago), Osteria by Fabio Viviani in LAX’s Delta Terminal and the “fast casual concept restaurant” Mercato by Fabio Vivani, a quick service Italian restaurant in Chicago, Tempe, Phoenix, San Diego, Cleveland and Benton Harbor. 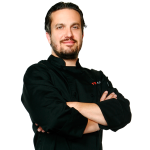 In 2017, Fabio opened both the Press Room in Detroit and Portico by Fabio Viviani in New York’s del Lago Resort & Casino. 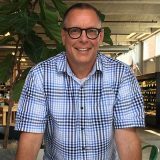 He currently plans to open restaurants in Tampa, Detroit, Washington D.C. and Oklahoma City, as well as high-end food courts in Indiana, Pennsylvania, West Virginia and Missouri. Fabio has his own Wine Collection and line of ceramic cookware, and he has been a proud spokesman for international brands including Bialetti Cookware and Arnold Premium Breads. 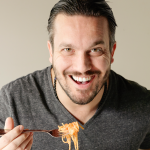 He has authored four successful cookbooks including the New York Times Best-Seller Fabio’s Italian Kitchen. With a knack for business and entrepreneurship, Fabio is also a prolific speaker who was delivered 300+ keynotes in the past few years and been featured at several Fortune 500 companies’ corporate events, sharing his expertise in branding, social media, marketing and business. In 2017, Fabio was inducted into the Chicago Culinary Museum and Chefs Hall of Fame as the Chef of the Year. 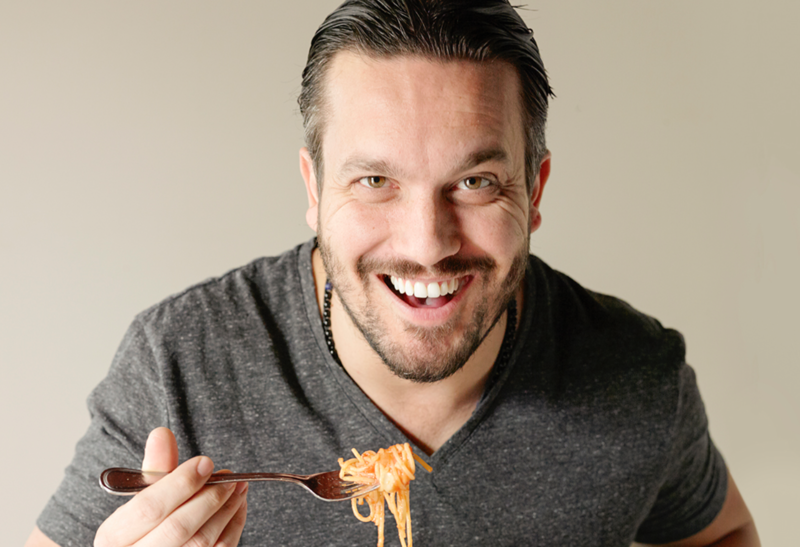 The Mayor also declared March 8, 2017 as Chef Fabio Viviani Day in Chicago.